Improving the mood and creating a positive attitude: Some of the most popular essential oils like lavender have the potential of stimulating the brain and making it get more energized, focused and hopeful. Adding essential oils in your bath water or putting a few drops in your pillow will ease the stress of the day and make you have a better sleep. Some of the oils that fall into this category include eucalyptus, jasmine, vanilla, grapefruits, and rosemary essential oil, among others. Improved relaxation and better sleep: The use of essential oils will help in getting rid of stress, anxiety or even depression. The oils will work on diffusing the negative emotions when applied on the elbow, at the back of the ears or at the back of the knees. Some of the essential oils that will serve this purpose are lavender, bergamot, and clary sage essential oil, among others. Relief inflammations: Some of the essential oils available in the market today will help in getting rid of any irritation or inflammation on the skin. One can choose to either apply the essential oil directly onto the skin or use it with a carrier oil. Some of the essential oils with anti-inflammatory effects are tea tree essential oil, peppermint, rosemary, eucalyptus, and thyme essential oils. Pain relief: Selected essential oils can also provide relief from pain when absorbed into the skin. At times, essential oils will provide relief faster than some of the pain-relieving tablets. You should, however, not ignore the pain medications that have been prescribed to you by your doctor. Some of the essential oils that can be used in the relief of pain are ginger, myrrh, frankincense, chamomile, and peppermint. Boosting the immune system: A lot of essential oils contain properties such as antibacterial, anti-inflammatory, or antifungal properties which will help in preventing some of the common illnesses. Some essential oils will also help in improving the immune system when they get into the lungs or the bloodstreams. Some of the available essential oils that will boost the immune system are eucalyptus, cinnamon, clove, tea tree, garlic, sage, frankincense, and oregano essential oils. Getting rid of skin irritation: Using some of the available essential oils will help in getting rid of any inflammation of the skin. The fast rate of absorption of these essential oils will hasten the healing process. The available essential oils that will reduce irritations include tea tree, lavender, lemongrass, basil, and rosemary. The right choice of essential oils should be according to the purpose for which you need it. 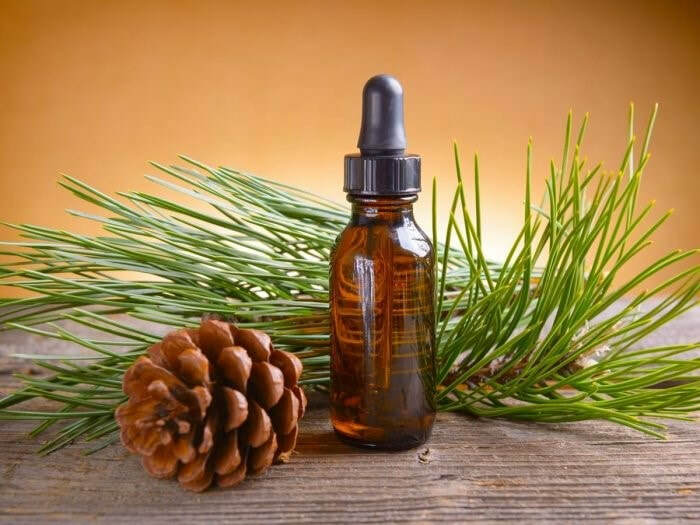 If you are not sure about the right choice of essential oil, you can seek the help of a professional. A person who runs a professional massage spa in Ogden would be in a better position to help you make the right choice of essential oil.